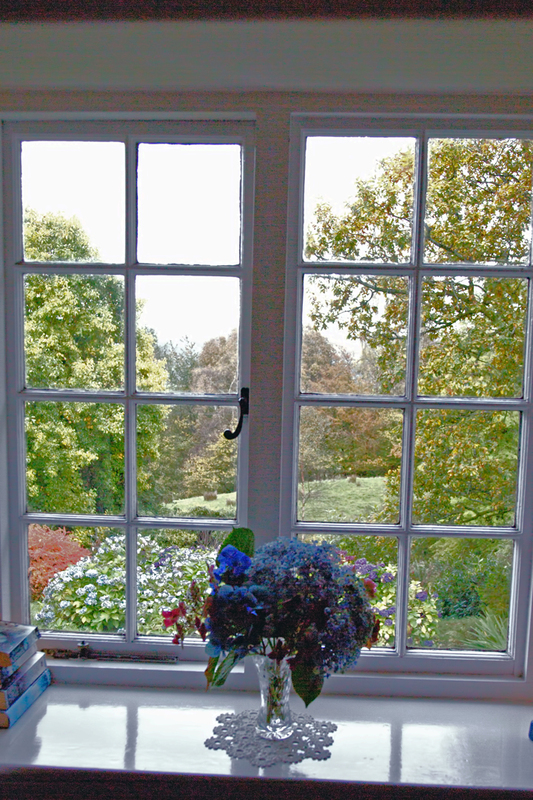 Our comfortable ground floor apartment has wonderful views over the valley. It has its own private entrance and is centrally heated. 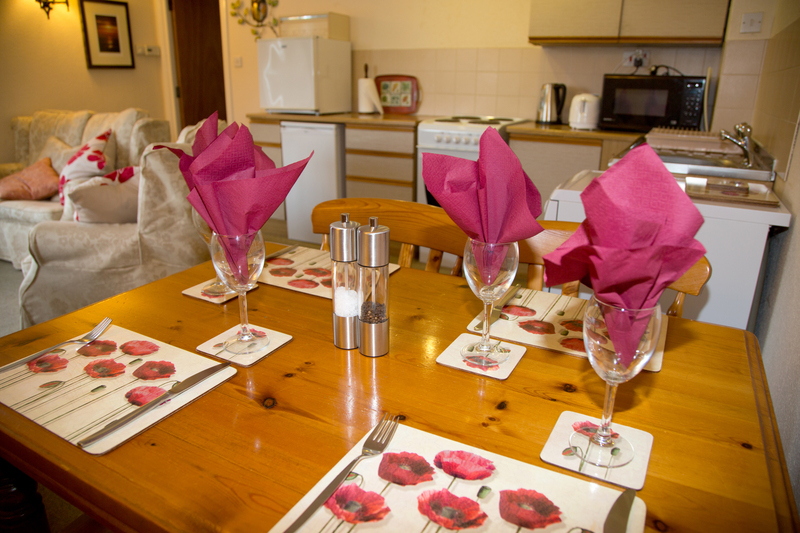 The accommodation comprises an open plan kitchen and living room with three piece suite, dining table and chairs, with FreeSat digital television/radio and dvd player and a well equipped kitchen area with electric cooker, refrigerator, freezer, dishwasher and microwave. 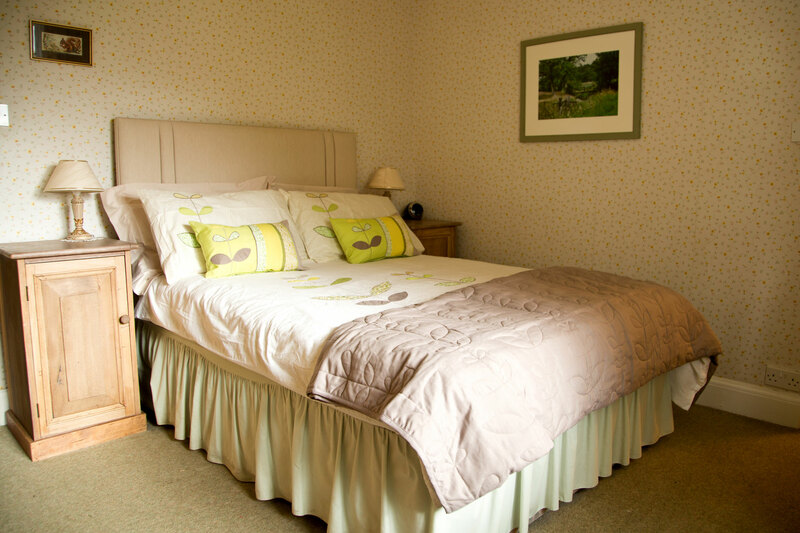 The double bedroom has an en suite bathroom with bath/shower, and space for an extra small bed or cot. 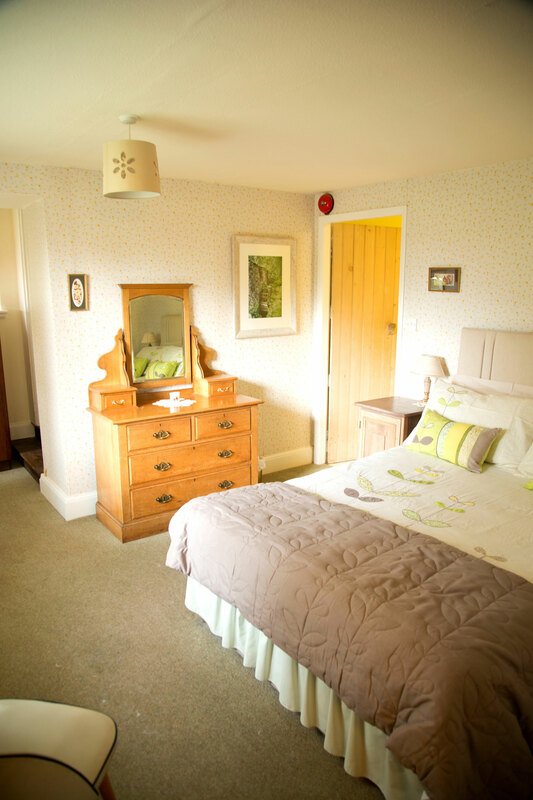 There is a small twin bedded room which has its own bathroom with bath/shower & dressing area, and is ideal for children. There is a selection of Music CD'S & DVD Movies as well as some board games. We have plenty of guide books, maps and information and we will happily help you plan your days. There is ample private car parking. Well behaved pets are welcome (£2.00 each per day). 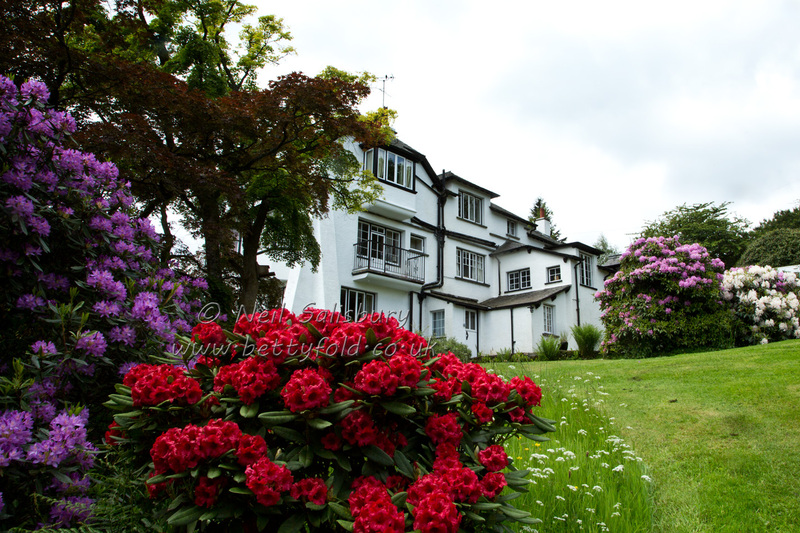 The apartment is available from Saturday to Saturday, although we do take shorter breaks through the winter. It will be ready after 4pm on the day of arrival and must be vacated by10am on the day of departure. We would ask that the apartment is left in the condition it is found on arrival. Visitors to the apartment will be able to view a variety of wildlife in the garden, with luck red squirrels that frequent the area may be spotted. Images of the squirrels can be seen on various pages of the website. Ring to discuss prices as these depend on the time of the year. A 25% deposit is required to confirm all bookings (bookings are taken only by telephone). The balance will be due 6 weeks before the holiday, we will send a reminder. Bookings within the 6 week period must be paid for in full at the time of booking. Payment can be by cheque, made payable to J. N. Salisbury, by debit/credit card or BACS, please telephone for details.